The Simping is named after the smallest island of Indonesia. 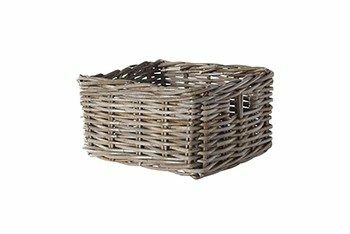 This is most likely the smalles wicker basket you will see in your life. It’s a perfect fit to the front carrier rack of the Sportief Series, and makes a great and handy couple! The LEKKER Simping series are made from high-quality materials from the Indonesian island of Java. We have used 100% natural rattan fibers. The Simping is made from Rattan Lacak, hand weaved with perfection and carefully finished, intended for durability.